With the ever expanding range of activities and things that occupy our time, most of us tend to resort to bad eating habits or neglect to exercise as we deal with negative stress. Some people’s reaction to detoxification seems to stem from the perception that it is too scientific and therefore probably not easy to accomplish. What they might not be aware of, when you remove the toxins or any excess waste from your body, you achieve a certain state of tranquility in the way you move, think or feel. There is a lighter feeling or an improved sense of well-being when you decide to cut your sugar intake, drink more water or tea, and eat organic, some of the simplest ways to detoxify your body. Green smoothies are increasing in popularity as a natural way to detoxify. Easy to prepare and contain all the vitamins and minerals, they are a sure way to bring you the right amount of nutritional value and get rid of those toxins. Below is a sample recipe that you can try at home. Just blend everything and use organic cucumber, if possible. 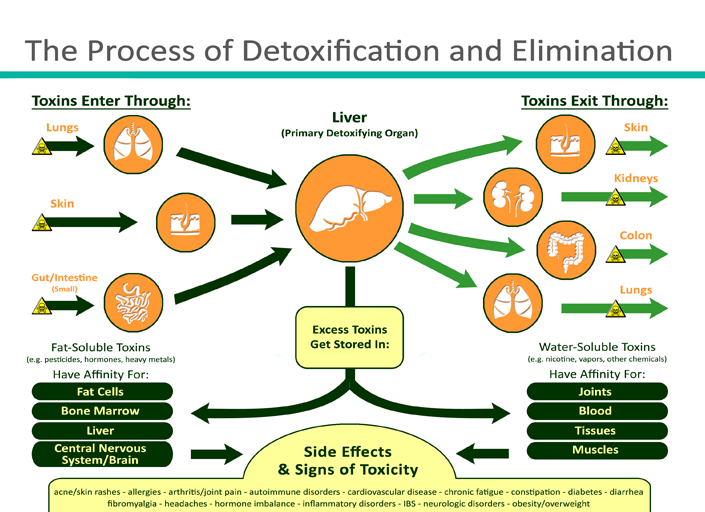 A well-organized detoxification program can naturally cleanse the body, boost your energy, strengthen the immune system and even slow down the aging process. Cindy Lane Ross recommends trying the Regenerative Medicine Center Alabama who’s preferred method of whole-body detoxification, the Far Infrared Sauna therapy, may be the most effective way of getting rid of both chemical and heavy metal toxins from your body. Detoxify now and free yourself from the agitation and stress caused by unhealthy eating habits and lack of exercise. Your body deserves all the pampering it needs. What better way to do it but to undergo a detoxification process.